Today, BACARDÍ is partnering with Instagram to turn its Instagram Story into a DJ simulator using a creative hack of the platform. The campaign, which was created by BBDO New York, BACARDÍ’s creative agency, is called BACARDÍ InstantDJ and it’s the first Instagram Story hack of this kind. 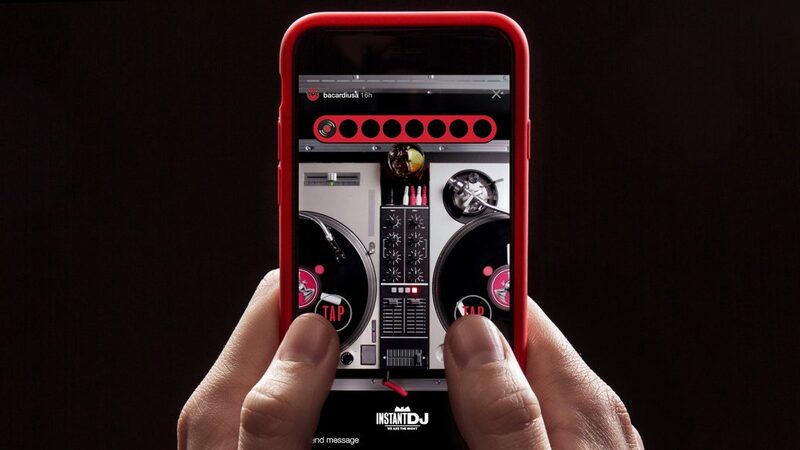 The interactive function BACARDÍ has employed uses the skip back and forth function in Instagram Stories to allow the user to skip between short clips of DJ scratches and loops on a pair of turntables. This innovative gamification of the platform lets the user control the DJ turntables with their thumbs and create their own scratch DJ set. As a company with a deep heritage and passion for music and the arts, BACARDÍ offers with this campaign yet another opportunity for fans of the brand to express their creativity – whether they’re exploring Instagram stories on their lunch break, putting their DJ skills to the test, or getting ready for a night out. 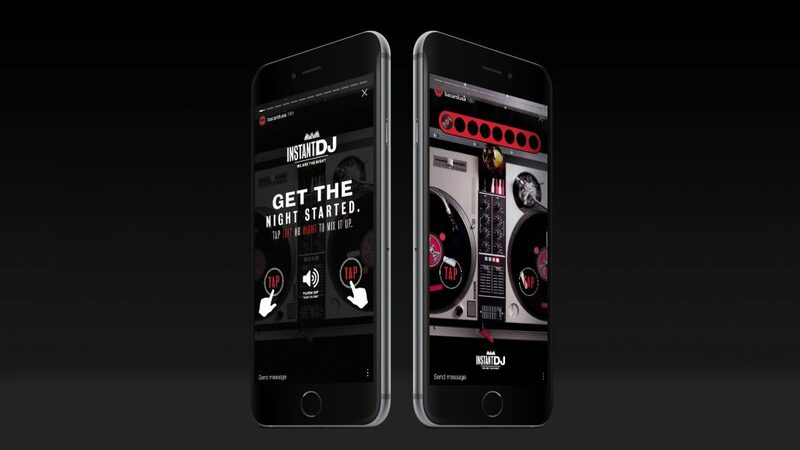 Users interested in finding BACARDÍ InstantDJ on Instagram need only search @BacardiUSA in the app and tap the profile to DJ like a pro.